Available in 3 versions, the control systems of Gecko’s new Y series are adaptive, optimized and expandable making them the perfect choice to power any model of spas. 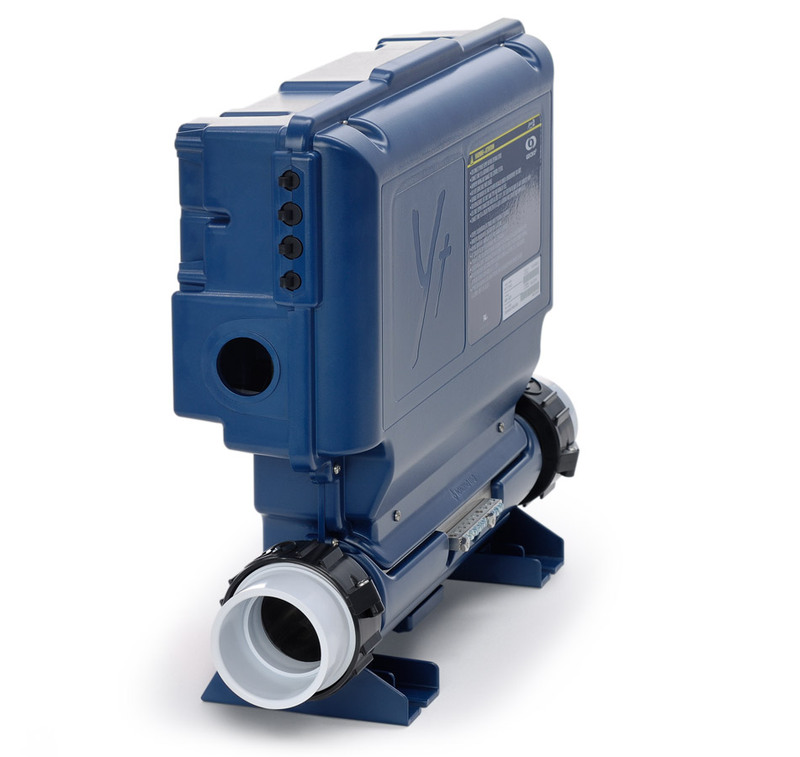 With their relays and their small footprint, Y series platforms were designed to fit in and to easily be installed, powered and connected to pumps and accessories of spas of all sizes and configurations, from simple entry level hot tubs to complex swim spa systems, Y Series control systems meet all requirements. A complete line-up catering to low to high-end spas. Y series boasts impressive features and the most advanced technology in convivial, reliable, safe and long lasting control systems that benefit all spa users. Designed to deliver optimal performance and to provide total control at the users’ fingertips, Y series gives spa owners the immediate satisfaction of getting a lot more than what they expected from their spas. Y series control systems open up on value-added features that increase the quality of users’ spa experience with plug and play addition of accessories and peripherals such as wireless control for mobile devices, water sanitation, audio streaming, auxiliary keypads and much more. Y series increases the quality of users’ spa experience with the addition of value-added accessories and peripherals.